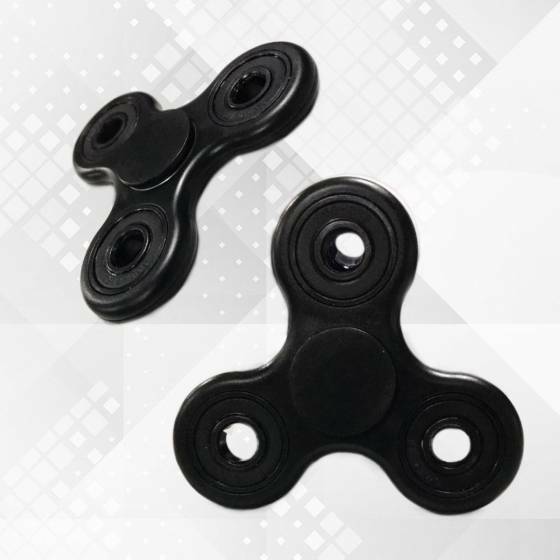 A pocket friendly fidgeting accessory for your fidgeting needs. 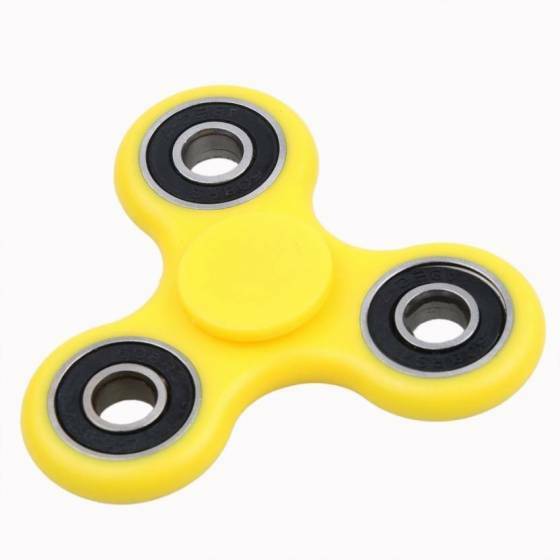 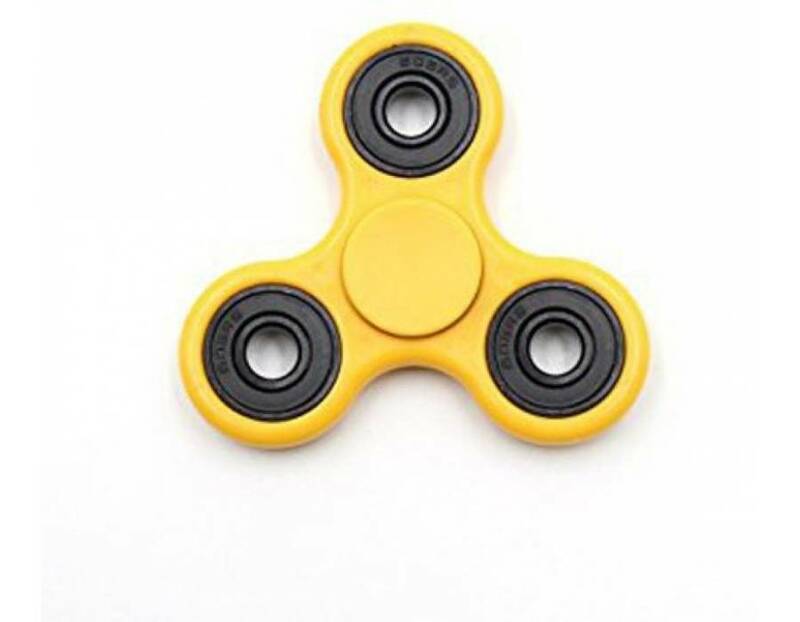 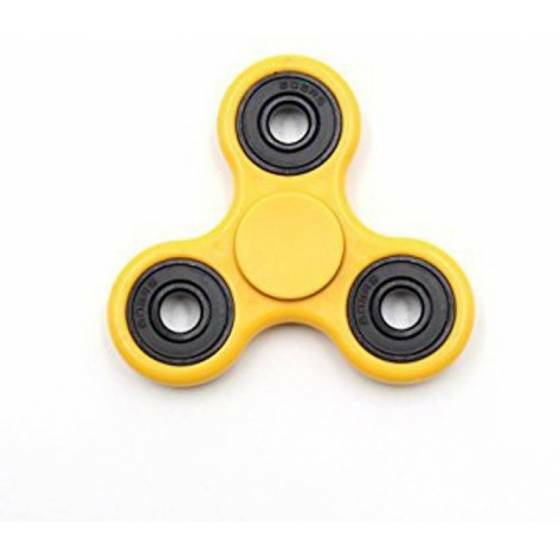 Perfect Toy for Fidgeters. 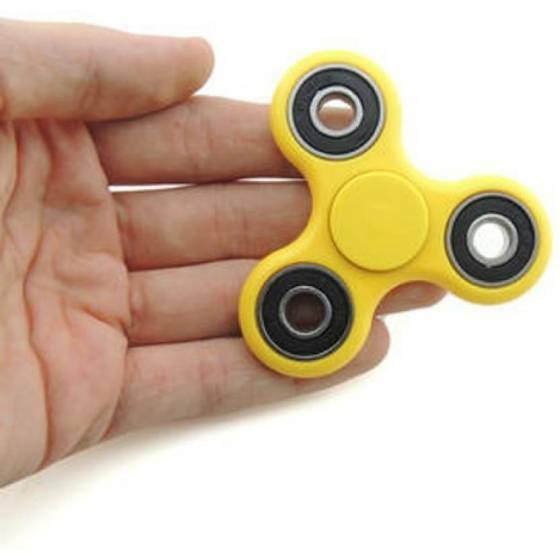 Flick And Spin For Hours With Just One Or Both Hands. 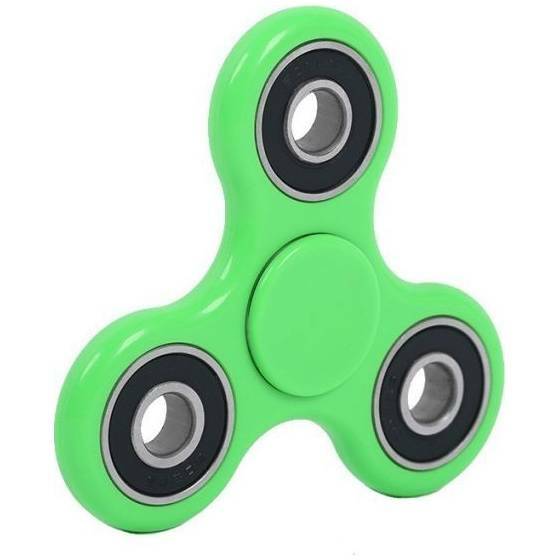 Great For Anxiety, ADHD, Autism, Quit Smoking, Staying Awake.